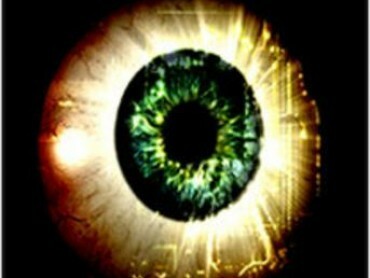 Who dares think a nation? 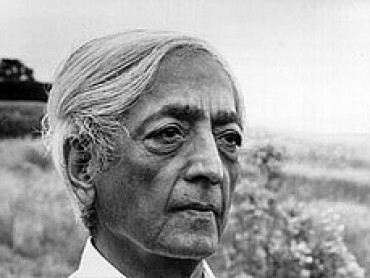 What is the status of philosophy in a nation founded by philosophers? What are the risks of practicing philosophy in America? Does America have a "native" philosophy? 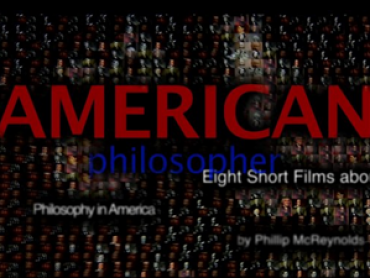 Eight short films about philosophy in America and American philosophy by Phillip McReynolds.